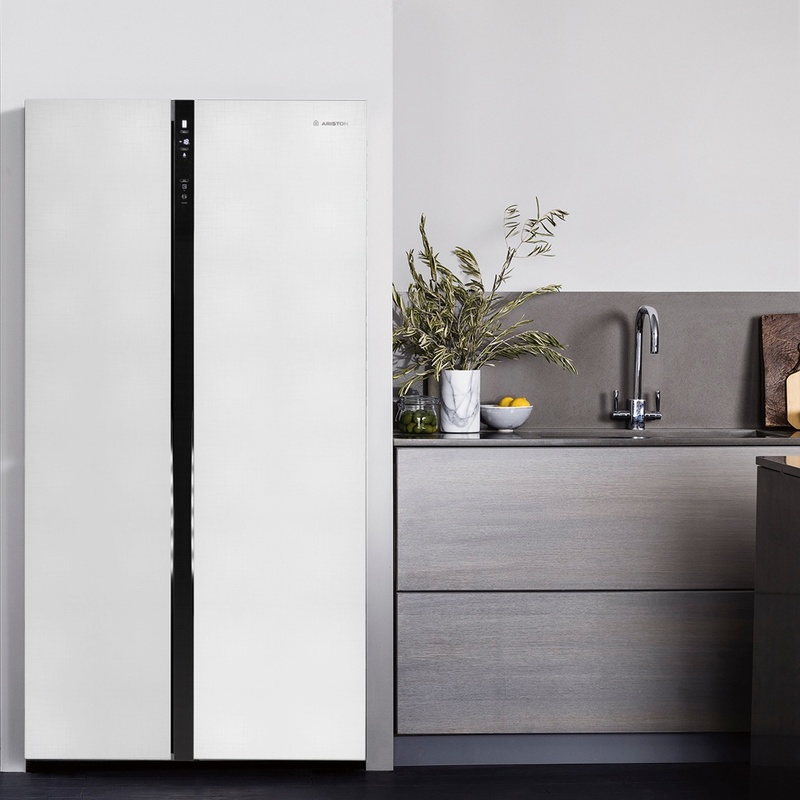 The new Active Dual Fresh SxS refrigerator is inspired to provides you a dual freshness technology to prolong food freshness and retains its maximum nutrients in the most natural way. Vegetables grow and thrive under the sun, our technology LED Photosynthesis mimics the natural sunlight to keep them ‘alive’ in the fridge. Paired with the Active Cloudfresh which eliminates odours and bacteria in the fridge giving you the most hygienic environment for storage food.